The Society for Conservation Biology Marine Section has announced the 2017-2018 cycle of their Conservation Research Small Grants Program! The program provides funding ($500-700 USD) to marine conservation research projects in areas of acute need, especially for research in the developing world or for organizations with limited access to conservation funding. 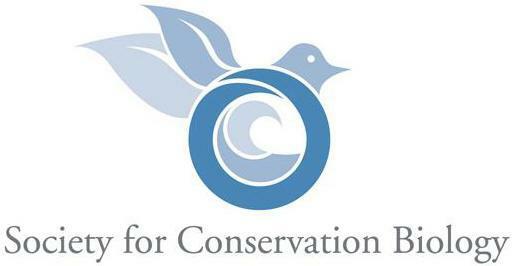 Applicants must be members of the Society for Conservation Biology and the SCB Marine Section. If you are not a member yet, not to worry, joining is simple, you can sign up here! Then, log in to the member area, and in the vertical bar on the right-hand side of the webpage under “My Society Involvement”, click “Join a Section”. Next, choose Marine! (Note: SCB members may join up to two sections). Applications are being accepted now through 7 October 2017.